Eye l’amour Mr. Stampy Cat!. 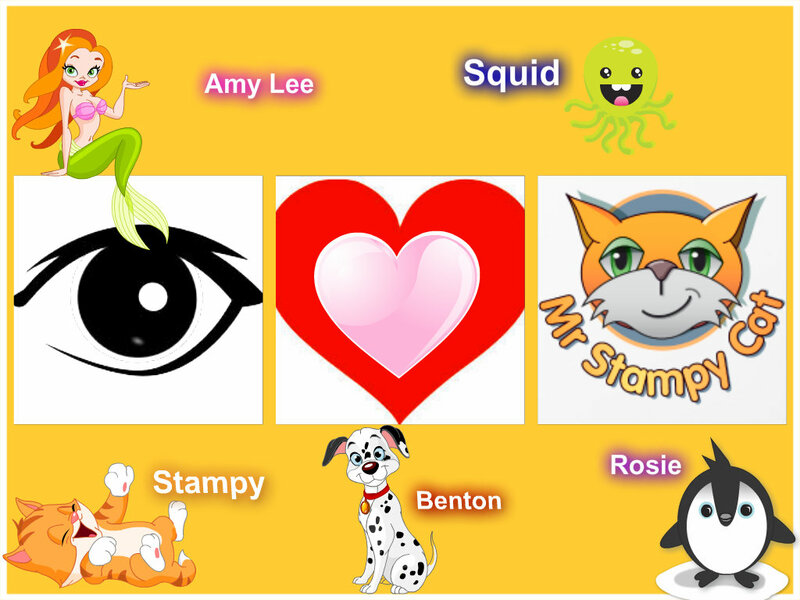 Amy the mermaid, Squid the Squid, Stampy the kitty, Benton Stampy's dog, and Rosie the penguin.. HD Wallpaper and background images in the StrampyLongNose club. Amy the mermaid, Squid the Squid, Stampy the kitty, Benton Stampy's dog, and Rosie the penguin. This is Eye Love Mr. Stampy Cat mark II. If you think of any changes, I might add them, like changing the dog name, or adding a friend. there is no bear or blue squid, so I couldn't make a proper Squid or Leeeeeeee.